After 62 games, the inter-county football season finds itself at the finale. 33 teams began the season with mixed ambitions for the season. New York had a genuine belief of finally winning a championship game, Kerry began their campaign with confidence of ending Dublin’s grasp of dominance over the championship as they had done in the Allianz football league, and the Dubs and Mayo wanted to be back where they had been the year before. Only the latter of these three scenarios came true, with a repeat performance of last season’s epic showdown highly anticipated between the two teams seen as the best the country has to offer. Throw-in is at 3.30pm this Sunday, September 17th 2017. One can only sit back and marvel at both these sides in action. Mayo’s rousing rise from the ashes of the provincial championships has been enthralling, and Dublin’s demolition of Tyrone’s blanket defence was massively satisfying for those who enjoy football at its most pure. 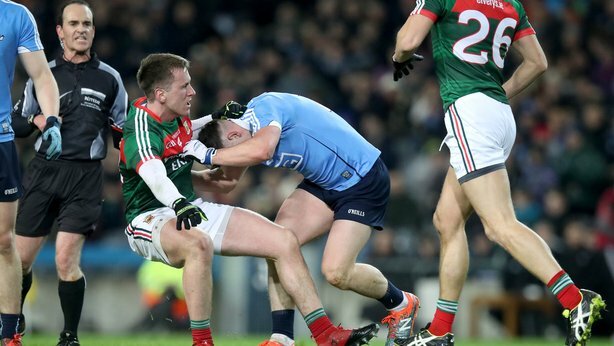 The champions Dublin will enter as favourites, looking for a sensational three-in-a-row, but the green and red of Mayo enter with more determination than ever after a stunning run in this year’s championship. They will also take heart from the fortune Dublin encountered in the first final last season, in which Mayo scored two own goals and still salvaged a draw. It’s nearly impossible to argue that either of these teams are not the top two in the country, given their wonderful semi-final performances against Tyrone and Kerry. However, just in case you’re still sceptical, here are a few statistics to convince anyone. Amazingly, Mayo have contested in over 14% of all games in the championship this year, including two that went to extra-time. Will that add a fatigue factor to the game, or will it serve as a drive that Mayo will never die in a game? Furthermore, Mayo marksman Cillian O’Connor has comfortably outstripped everyone in the scoring charts, scoring 3-59 thus far, 31 more points than second-placed Conor McManus on 2-31. 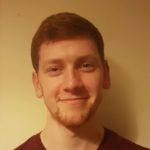 If you’re looking for an impressive statistic on Dublin, look no further than their average score this season in the championship, which is over 26 points per game (goals + points total). Adding to this, the fact that they have conceded an average of just 12 points (including goals), and Dublin enter the final as the best team in attack and defence in the country. According to Paddy Power as of writing, Dublin are comfortably favoured to win the game outright, sitting at odds of 2/5, with Mayo lagging at 3/1, and a draw penned at 9/1. A draw could be an excellent bet in this case, after running so close twice in last year’s decider. In terms of Man of the Match odds, Paddy Power have installed Con O’Callaghan of Dublin as 7/1 favourite. Other notable names to keep an eye on include Diarmuid Connolly (10/1) and Jack McCaffrey (11/1) of Dublin, and Aidan O’Shea (12/1), Andy Moran (14/1), Lee Keegan (16/1) and Cillian O’Connor (18/1) of Mayo. Given Andy Moran’s irresistible form in the forward line as of late, a bet on the Ballaghaderreen man could be an excellent shout. Mayo have shown huge reserves in the tank this year, pulling out performance after performance. This recovery is all the more astounding, given their loss to Galway in the Connacht championship earlier in the season. The fact remains, however, that Dublin have only been beaten twice since 2011 in the championship, against Mayo in 2012, but more recently to Donegal in 2014. There is no bigger test for any team in the game right now than the Boys in Blue. If anyone is going to knock the Dubs off their perch though, this Mayo team is the one to do it. Everyone associated with GAA knows of Mayo’s ‘curse’, having lost 8 and drawn 2 All-Ireland football finals since their last victory in 1951. The real issue that has plagued Mayo football is a mentality brought to the fore by this ‘curse’: an inability to win the big game. This isn’t a problem that this Mayo side suffer from, you feel. They have a squad brimming with talent, a hunger to win, a belief that it must be their year, and have shown the opposite of Mayo teams of the past – they simply refuse to be beaten. 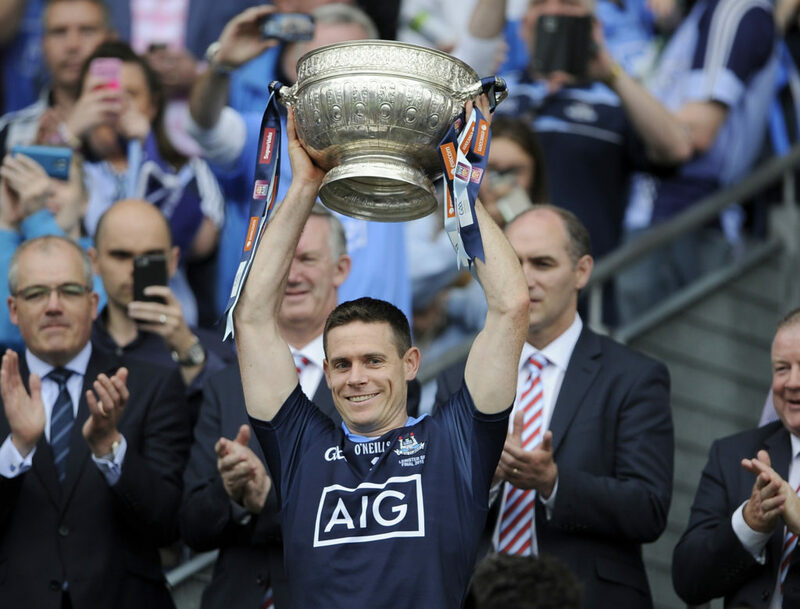 We’ve already looked at whether Jim Gavin’s group of players is Dublin’s greatest ever football team, a topic which will have further clarity after Sunday’s game. 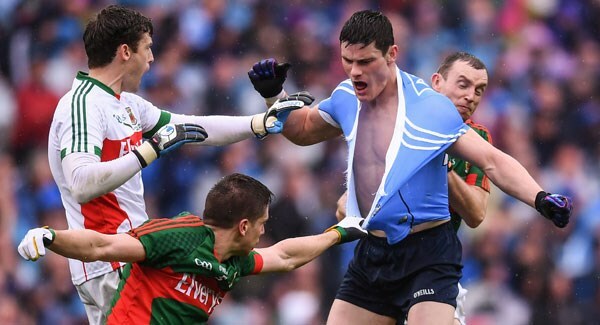 But while this Dublin side appear to fear no team, they must be sick of the sight of Mayo. If a game of football were a dance, then Dublin and Mayo would be the perfect partners for entertainment. Two extremely talented, attack-minded teams that are willing to die for glory, they are the perfect foil for one another: Dublin are Mayo’s last obstacle to finally clinching history, Mayo are the only team that can keep up with the Dubs consistently. A more beautifully poised game you could not ask for. 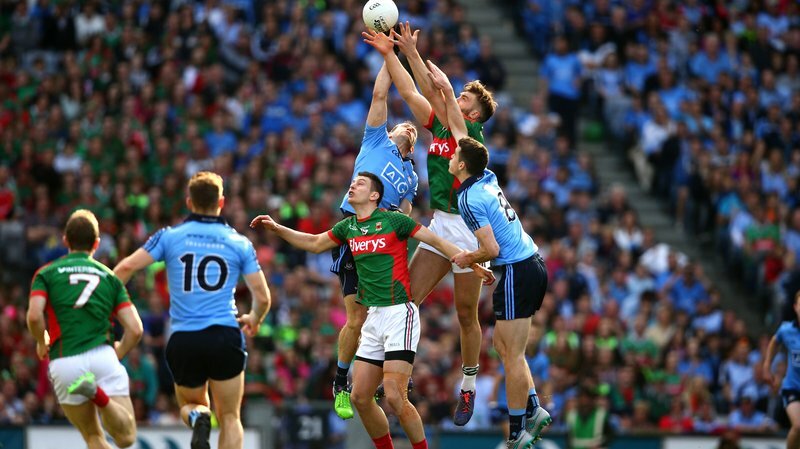 As the week progresses, fans, pundits and neutrals alike will side with Dublin or Mayo. This is obvious, expected, and most of all, crucial to building tension and importance. Nobody is quite sure how this game will go, anyone who claims otherwise is lying. To bet on this game is to flip a coin and hope for the best. That being said, when push comes to shove, it becomes an issue of head versus heart. As much as it pains me, there is simply no way to bet against Dublin. If your life were at stake, you would be more confident choosing Dublin than Mayo. That’s not to say with absolute certainty that Dublin will win, just the opposite. It means that the teams are so close, there is no rational choice to be made here. To Dublin and Mayo, best of luck to both teams. Croke Park will be buzzing in anticipation of another monumental clash. For neutrals, take this advice: Try not to take sides, but instead enjoy these two teams for what they are; the very finest footballing sides of this generation, and the most worthy competitors for a game of this magnitude. Their rivalry has brought Gaelic football as a sport to a level never seen before, and fans should hope that they never stop playing each other.